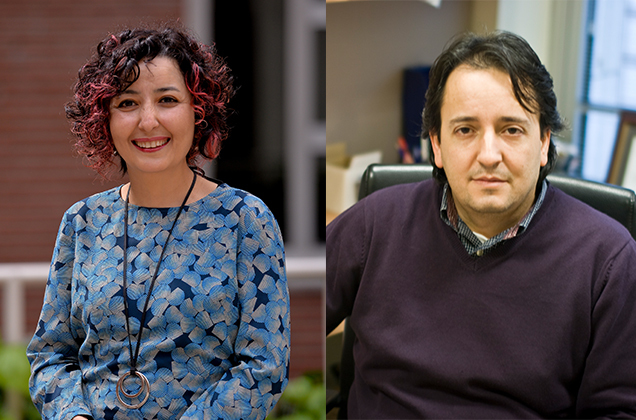 Faculty of Engineering and Natural Sciences (FENS) members Özgür Gürbüz and İbrahim Tekin won the 2018 Elginkan Foundation Technology Award. The winners of the 13th "Turkish Culture Research and Technology Awards" endowed by the Elginkan Foundation were announced. 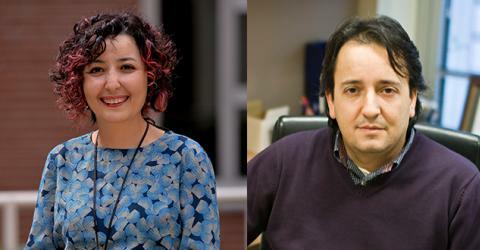 FENS Members Özgür Gürbüz and İbrahim Tekin won the award with their project titled "Tam Çift Yönlü Radyo Tasarımı, Gerçeklenmesi ve Tam Çift Yönlü Ortam Erişimi" (Full Duplex Radio Design, Implementation and Medium Access Control). Faculty members will receive their awards at a ceremony to be held at a later date. "Turkish Culture Research and Technology Awards" are given by the Elginkan Foundation annually to support research and studies on Turkish culture and technology. Recipients of Technology Awards are recognized for their genuine contribution to technology by developing manufacturing processes based on new products, techniques or technologies.